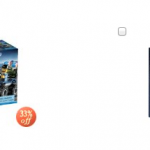 You are here: Home / online shopping / LEGO® Sets for $10 or less! 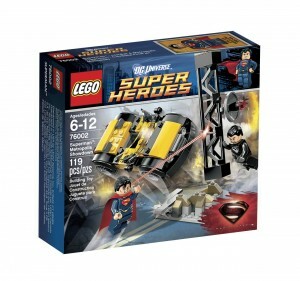 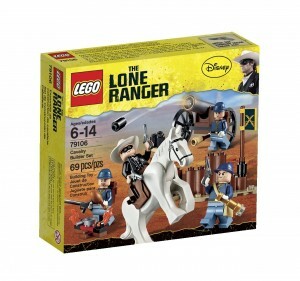 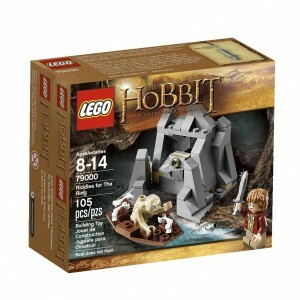 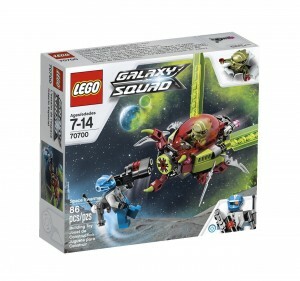 My son LOVES LEGOs®, so I’m always on the look-out for deals on LEGO® sets! 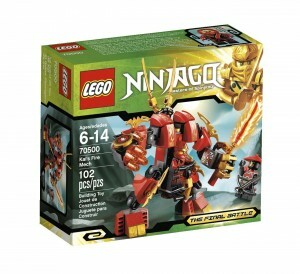 Right now on Amazon, there are several sets that you can score for $10 or less! 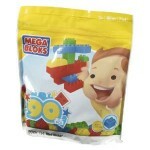 Grab them and add them to your gift closet! 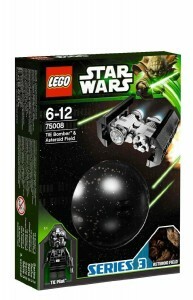 LEGO® Star Wars TIE Bomber and Asteroid Field – $8.97 – my son got one of these this summer and I love it because all of the pieces fit inside the sphere! 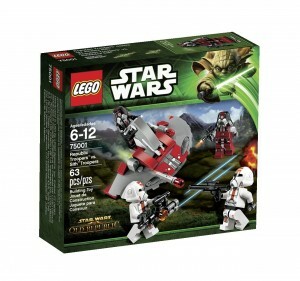 LEGO® Star Wars Republic vs Sith Troopers – $10 (63 pieces) – my son also has this one and loves it because it comes with so many LEGO men! 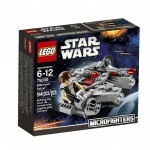 LEGO Star Wars Deals Under $10! 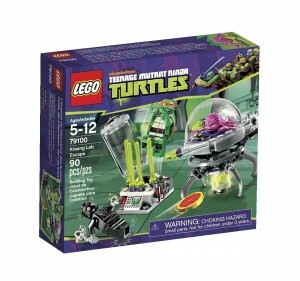 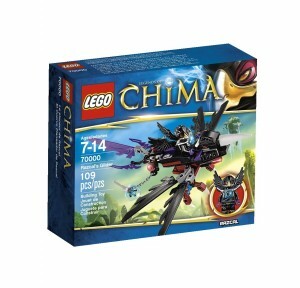 LEGO sets up to 45% off: Chima, Ninjago, Star Wars, Friends, and more! 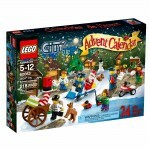 LEGO Advent Calendars in stock NOW!